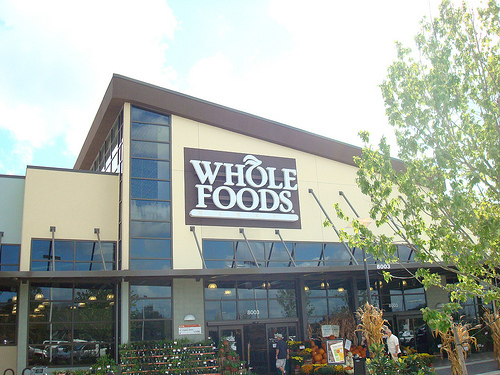 You are Invited to a Field Trip to Whole Foods! My friend Sarah and I would like to invite you to join us as we head to Orlando on Saturday, May 14th. Our plan is to leave around 10:00 and have lunch at Season 52. This is a great restaurant where they use only fresh, seasonal ingredients and all menu items are 475 calories or less. You will not be disappointed- I promise! Then we will be heading down the street to Whole Foods to do some shopping. This is the Saturday after Mother’s Day, so hand the kids over to the husband and say, “See you later!” and join us for some girl time! Let me know if you would like to join us. Mambo Sprouts – Great coupons! !